How cute are these OK Go memory sticks? 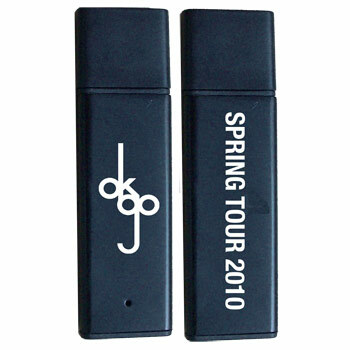 OK Go have created a memory stick for each of the dates on their recent US tour. 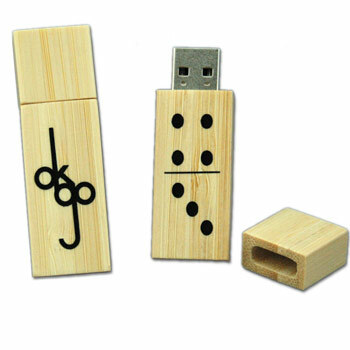 This USB Flash Drive comes loaded with the live concert recording of the bands performance at The University of Rochester in Rochester, NY. It also comes loaded with the bands latest album "Of The Blue Colour Of The Sky" as well as the videos for WTF and both versions of This Too Shall Pass." They sold each stick straight after the gig, and also online. Each sells for $20. An exclusive thank-you video from the band"
Each sells for $25 - but it's sold out already.